Bread, bread, bread – it's an often debated topic and question for people with diabetes. 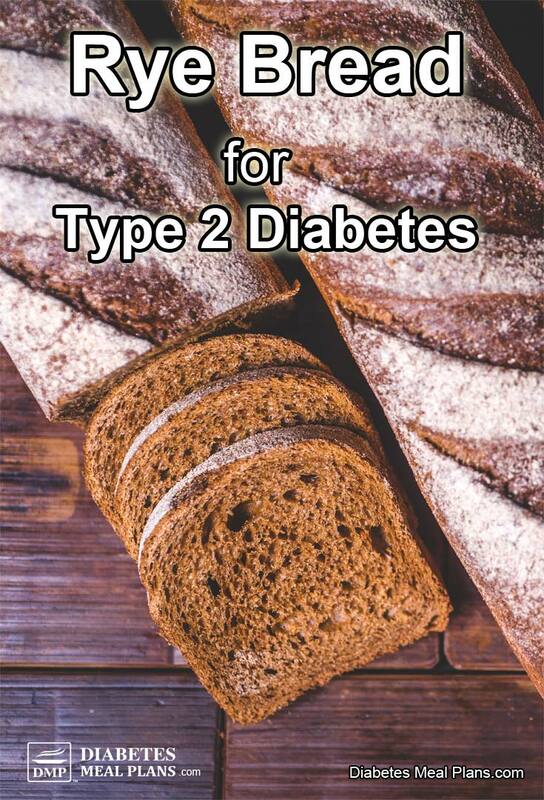 So when it comes to rye bread, is it a good or bad choice for diabetes? Rye is a cereal grain in the same family as barley and wheat. This hearty grain was originally cultivated by the ancient Romans. In modern times, rye bread is popular in the Middle East and well-loved by many European countries. Pumpernickel bread, for instance, is an all-rye bread with a unique flavor that hails from Germany. Rye bread is typically made with a sourdough starter, which is a combination of water, flour and live yeast cultures. Breads made from sourdough tend to have a lower pH than other breads and are denser with a gummier texture. Compared to your average loaf of bleached white bread, a slice of whole-grain rye bread starts to look pretty healthy… but is it healthy for people with type 2 diabetes? To find out, let’s break down the nutrition facts for rye bread. The nutrition of rye bread will depend on the brand of course. However, like most breads, rye bread is heavy in carbohydrates and light in protein and fat. When choosing a rye bread, pumpernickel bread is obviously a better choice, providing slightly lower carbs and a lower glycemic index. The ingredients in the bread will also vary wildly depending on brand. For instance, a homemade loaf of rye bread fresh from a German oven is probably a lot healthier than a loaf of rye bread fresh off a factory conveyor belt. Store-bought breads are notorious for containing processed sugars, corn syrups and additives. And although rye bread naturally has a better shelf-life than bread made from wheat flour, many commercial loaves also contain preservatives to make them last even longer. TIP: Always read the ingredients list. Ingredients are listed in descending order, with the major ingredients included first to last. Rye bread is often praised for having more fiber, more protein, and less sugar than other breads. But is this actually the case? You can see for yourself by checking out the chart below. When compared to sourdough wheat bread, Ezekiel bread, and plain old white bread, a slice of pumpernickel rye actually contains the least amount of protein. But your average rye bread will likely contain a little more than other breads. While some rye bread is certainly higher in fiber (our example above is double), many rye breads fall right in the middle range for fiber – they are not really ‘high fiber' by any means. In terms of overall nutrition, there isn't too much variance in most breads you'll purchase. 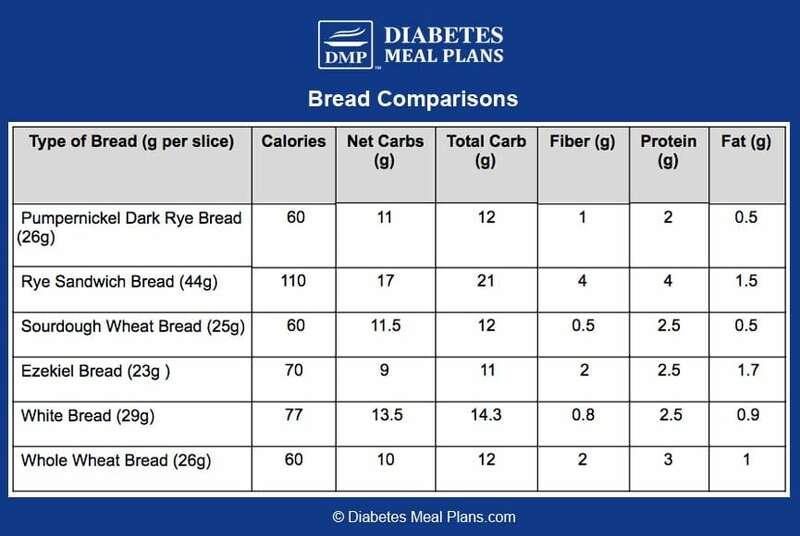 The major thing all of these breads have in common is carbs… bread is a high carb food! To eat a sandwich with the traditional 2 slices of bread, you're going to be consuming anywhere from 22 to 30 grams of carbs, without adding any sandwich fillings. 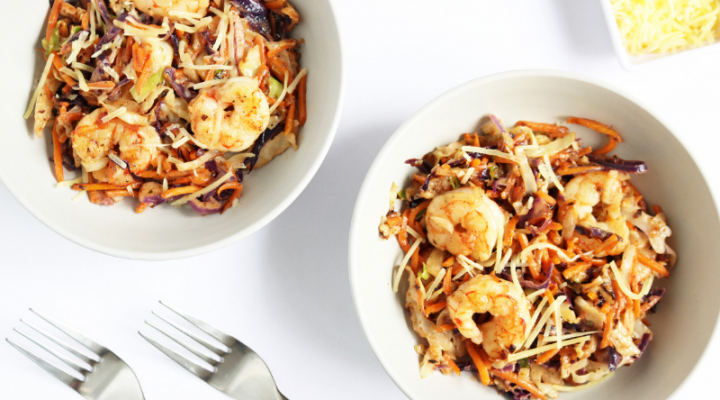 To put this in perspective, many of the meals we recommend include a maximum of 20 grams of carbs. If you don't know already: carbs are the nutrient that influences blood sugar and A1c the most. And although you don't want to eat a no carb diet, you want to eat a low carb diet for better blood sugar and A1c – and trust us, it works! From the time you were young you were probably taught that whole grains are a healthy staple food. Grain-based foods have even been the foundation of food pyramids worldwide for many years. Let's face it, the average Western diet relies heavily on grains for breakfast (cereal, muffins, toast), lunch (sandwiches or rolls), dinner (pasta, rice, potatoes), and most of the snacks (crackers and crisps) in between. In short, grains are everywhere! Unfortunately though, they aren’t particularly healthy for people with type 2 diabetes. This can be confusing because some studies have shown that consuming two servings of whole grains per day may reduce your risk of developing type 2 diabetes. But the prevention of a disease and the management of a disease are two entirely different things. And there is zero evidence that whole grains help with diabetes or prediabetes treatment. TIP: Whole grains are really no better for diabetes than any other grain because they all have the same thing in common – they are high in carbs. For treatment of any kind of blood sugar-related health issue, you'll do better to stay away from all carb heavy foods like bread, even if it is whole grain bread that contains fiber. Most breads, grain-based cereals, and pastas contain more carbohydrates per serving than is healthy for people with diabetes and prediabetes to consume. Dumping a huge load of carbs into your body will promote higher blood sugar and A1c levels. Sure, managing your health does go beyond just carbs, but they are one of the major factors you need to control. 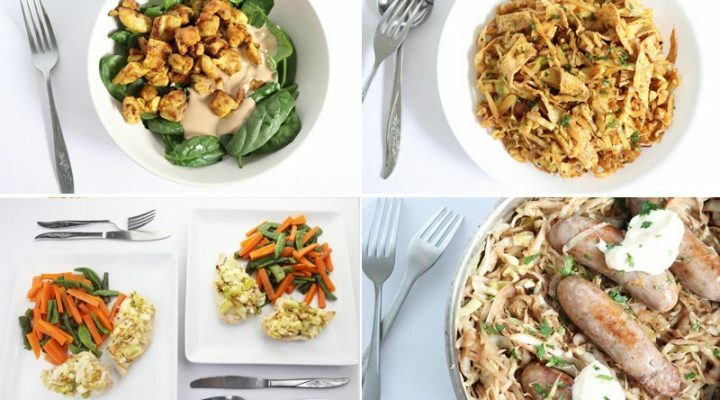 In scientific trials, low carb diets have been shown to improve glycemic control, lower A1C, reduce inflammation, and promote weight loss – that's why we encourage our readers and members to follow a lower carb diet – because it works! Don't take our word for it – read what real people have to say. And while whole grains are touted as a great source of fiber, a better way to get enough fiber in your diet is to skip the grains and fill your plate with non-starchy vegetables, nuts and seeds! Please pin, share or tweet; then keep reading. 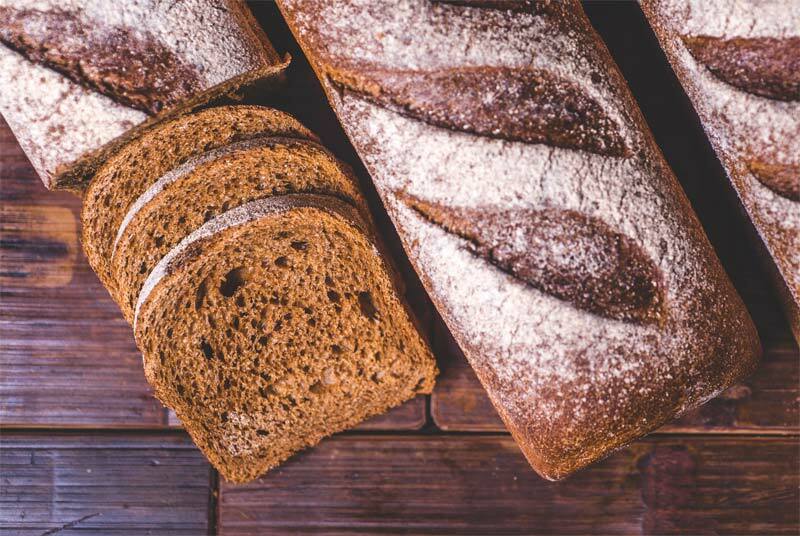 A quick internet search will leave you with the idea that rye bread is an amazing blood sugar stabilizer, but actual research on rye bread has gathered mixed results. For example, a 2013 study reported that pumpernickel rye bread produced a lower insulin and glucose response when compared to other types of bread. However, a study from 2003 found that rye bread actually caused a greater insulin response when compared to other breads. A 2014 study found that whole grain rye crisps lead to better satisfaction and reduced appetite when compared to wheat bread (which was most likely due to the higher fiber content of the rye bread). Another study (2015) found that the consumption of rye bread enriched with green tea extract was linked to lower blood pressure and a reduced risk for metabolic syndrome among a group of obese men and women. However, since these positive effects were only seen in the group that received green tea enriched rye bread but not the control group who consumed regular rye bread, it seems that the effects were from the benefits of the green tea extract and not from the rye bread itself. So, pour yourself a steaming cup of green tea to get the same health benefits – but leave the bread behind – overall there is no evidence to show eating whole grains helps with blood sugar management! Rye bread isn’t all it’s cracked up to be. Yes, whole grains are always healthier than refined grains (the white stuff), but in our experience, avoiding grains altogether is ideal when it comes to managing type 2 diabetes. Although that may sound extreme, especially if you love your bread, it's actually easy to live without bread when you have other options – that's what our weekly meal plans show you to do. 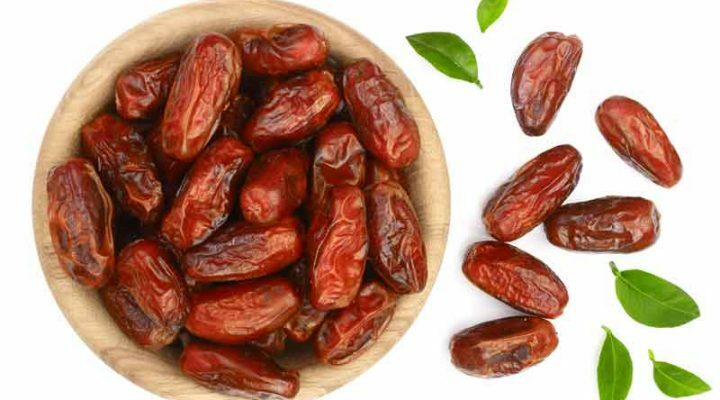 And in terms of dietary fiber – yes you do need it. 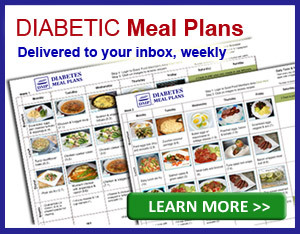 But you should never have to risk your blood sugar stability in order to get enough dietary fiber. Simply stock up on high-fiber vegetables, low carb fruits, nuts, and seeds – these will provide the fiber and be more friendly on blood sugar too! what about the breads you promote in your bread baking class? 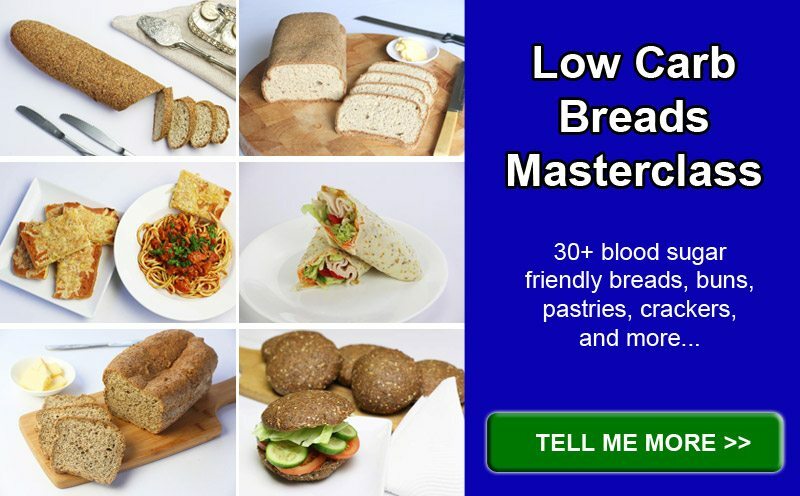 All the breads in the Bread Masterclass Series are perfect, low carb substitutions for “traditional,” high carb bread. The class includes recipes for over 30 types of bread, include savory breads, sweet breads, flatbreads, and crackers.